The Ultimate Beginner Series has helped thousands of aspiring musicians take their first steps towards experiencing the fun of playing music. 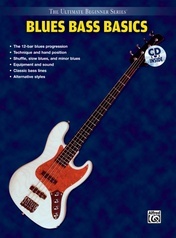 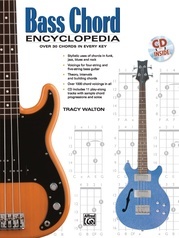 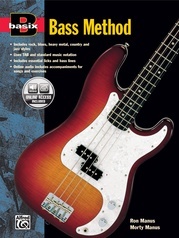 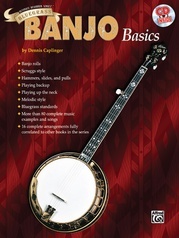 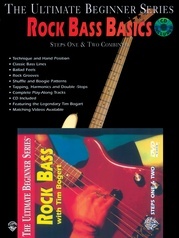 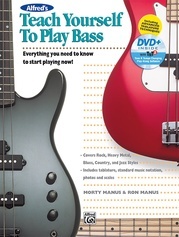 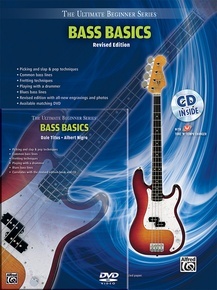 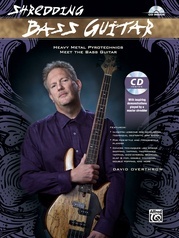 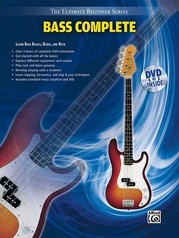 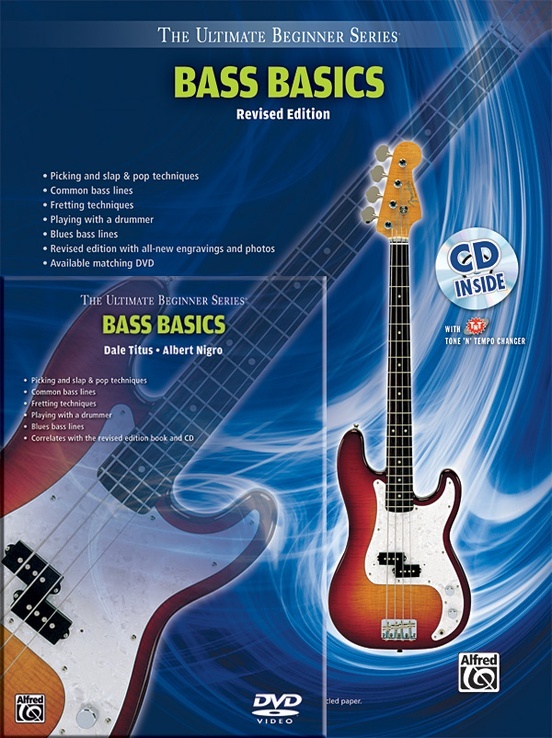 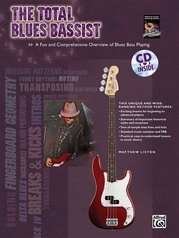 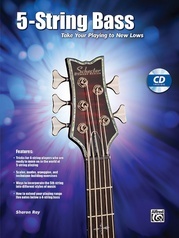 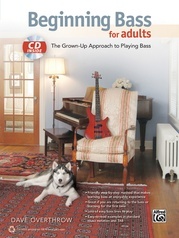 This book, CD, and DVD package will teach you everything you need to know to start playing bass. 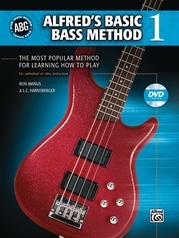 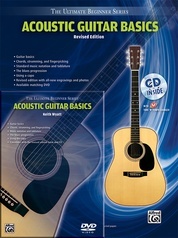 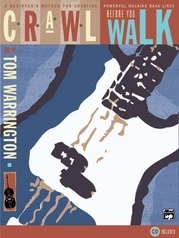 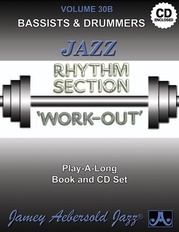 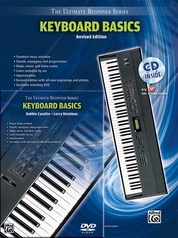 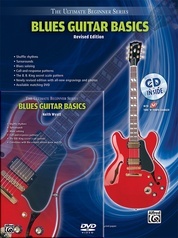 Topics include picking techniques, common bass lines, playing with a drummer, slap and pop techniques, and reading music notation and TAB. 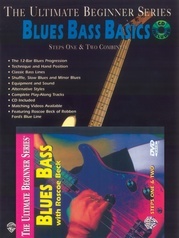 The DVD includes video lessons that clearly cover all the topics taught in the book.